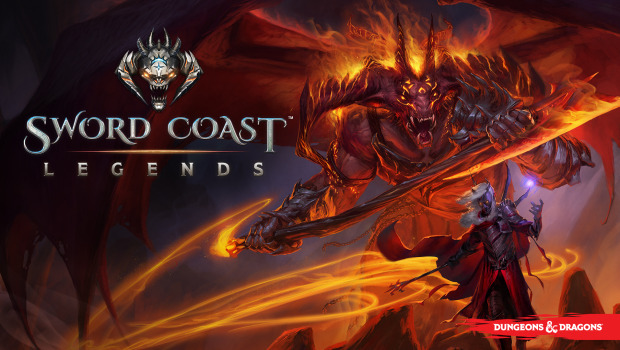 Independent developers, n-Space and Digital Extremes, have announced their upcoming game Sword Coast Legends, a party-based RPG set in the Dungeons & Dragons Forgotten Realms universe from Wizards of the Coast, will be released for both the PlayStation®4 System and the Xbox One. 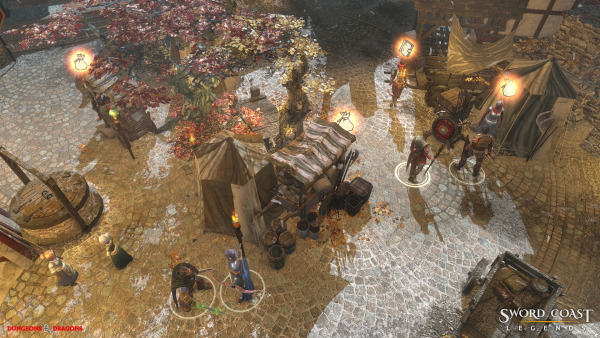 The previously announced PC, Mac and Linux versions of Sword Coast Legends will now officially release on September 8, 2015, while the Xbox One and PlayStation 4 versions of the game will become available late 2015. 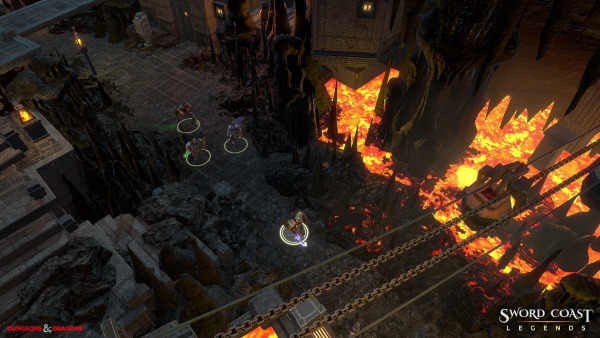 Sword Coast Legends presents the most true-to-form representation of classic tabletop adventuring ever realized in a cooperative multiplayer video game. 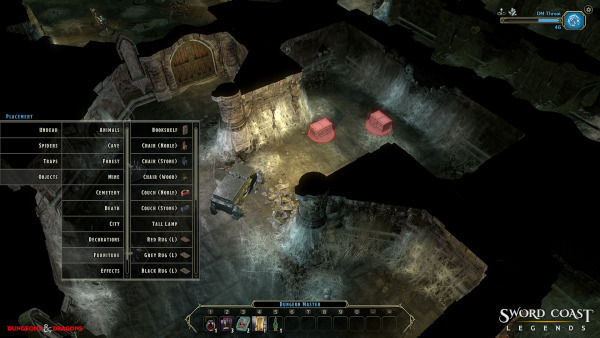 The game’s highly innovative Dungeon Master Mode introduces players to an entirely new way to play Dungeons & Dragons with a real-time, active and reactive Dungeon Master in cooperative multiplayer sessions and campaigns.